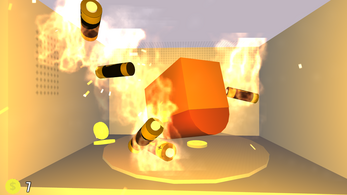 Microwave what you've always wanted to microwave in the hottest simulation game ever created! And earn money as you discover a dark-ish secret! 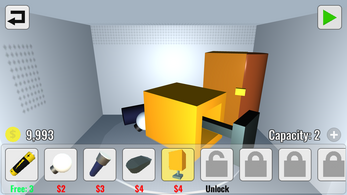 The game is still being developed, and this is an alpha preview of it. 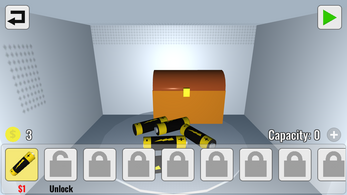 The storyline is not yet complete, and some of the unlockables are not yet available . Sorry! Uses 3D models by Kenney.nl, licensed under Creative Commons CC0 Public Domain. Music by Juhani Junkala (Subspace Audio at OpenGameArt.org), licensed under Creative Commons CC0 Public Domain. Uses Oswald font. Licensed under SIL Open Font License 1.1. Copyright © 2016 The Oswald Project Authors (https://github.com/googlefonts/OswaldFont). Uses Russo One font. Licensed under SIL Open Font License 1.1. Copyright © 2011-2012, Jovanny Lemonad, with Reserved Font Name "Russo". Uses Bad Script font. Licensed under SIL Open Font License 1.1. Copyright © 2011, Cyreal (www.cyreal.org), with Reserved Font Name "Bad Script". Thanks for the comments & feedback! Game updated again! The difficulty has been adjusted. I just got 666 coins. Yeah, I have to agree with some of the other comments. There is a bit of a grind. 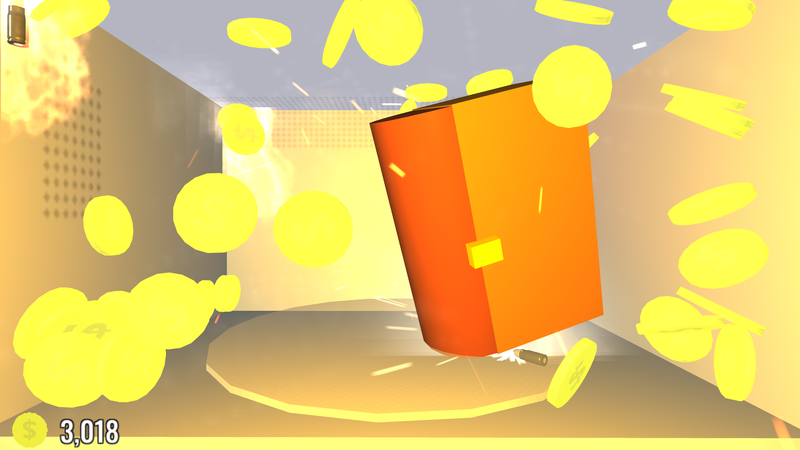 I think I should modify the gameplay too so it won't be as grindy in the finished game. Hey I checked out your game! 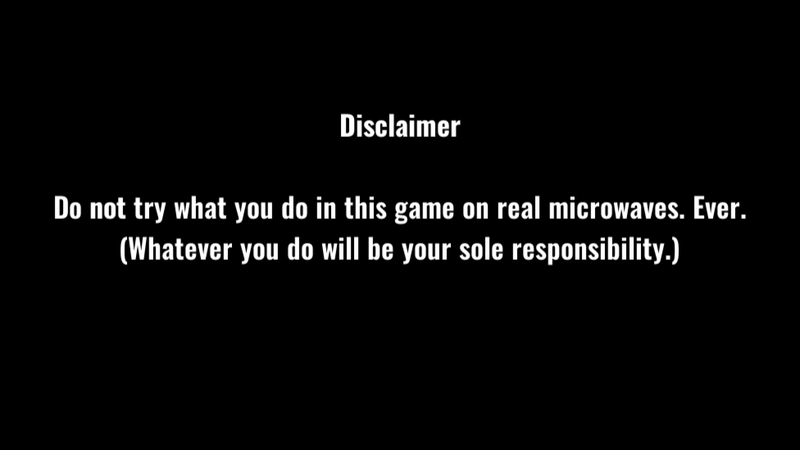 It's a good simulation game of the microwave! Just sitting there and trying to get that thing open! Btw up to you if you want to listen but I think you should let the player get more gold. 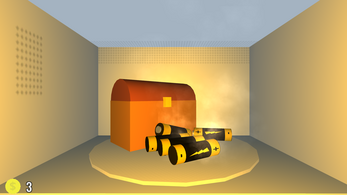 Every time you blow up the chest in the microwave you get about 4~15 normally but I rarely got any jackpot which was 40+ gold. You have the light bulb unlocked at $200, it took me 10mins to get $200, after that you have another item after the light bulb costing $1000. 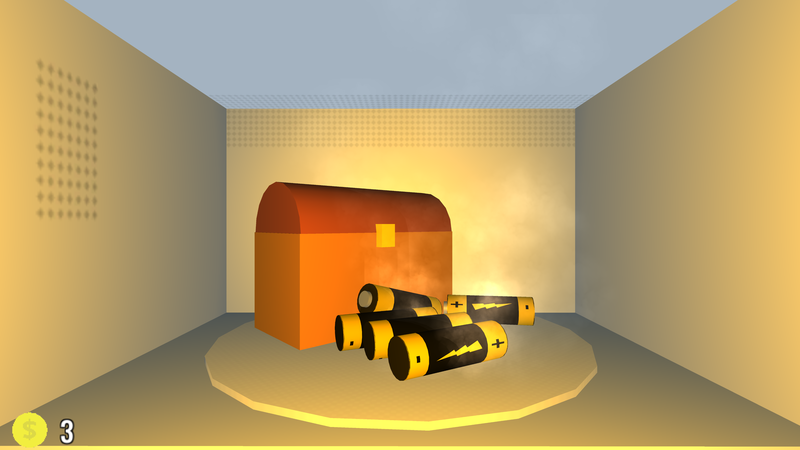 I thought the light bulb would get me more gold but it seems like the same result of the batteries. Plus you have to spend $500 to put more stuff in the microwave capacity. All I'm just saying that, I don't think much people will enjoy this if it's like this. If you want to get to the good part of the game, it's like saying you have to spend at least 1hour on playing the game. 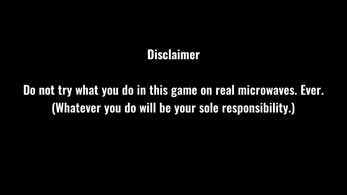 I' m just being honest but I started getting bored of Microwave Story. All I did was just click batteries over and over til i can unlock the next thing. If it says "microwave story" judging from the title, it shouldn't take to long to open the chest. It's like dragging the game out to dam long. It's a story, people might want to know what's in that chest but they can't, they have to invest a good amount of time into the game to get to that part. I feel like I'm repeating myself, all i'm just saying is that let the player get more gold or any bonuses. Like I can imagine myself getting $1000+ gold in 30minutes. But it's just rinse and repeat. I probably did not make sense and sorry for making you read all of that, but I hope you don't mind me making a let's play on it. Thank you for letting me know! I just updated the game, and it should be easier now (some items are more powerful, and game spawns way more coins). I hope it's getting closer to the right difficulty. It would be awesome if you guys could let me know if the game is still too difficult, becomes too easy, or is okay. Thank you so much for the feedback! You're probably right, I have to admit I'm rather new to designing games (so feedback like yours are important in my learning process). I have updated the game so it spawns more coins, and some items (including batteries) were made more powerful. Hopefully it's getting closer to the right amount of difficulty. Please let me know if the game is still too difficult, or becomes too easy. Thanks so much once again for the feedback (and the video)! Oh no, it should save your progress automatically. If you're playing the web version, are you using private browsing mode, or using any add-on or settings that could have automatically deleted your browser data? Or perhaps manually deleted your browsing data? Any of those could have deleted the game save data. I have tested it on a freshly installed Chrome on Windows, and the game saves properly. It could also be caused by external cleaner programs that automatically clears your browser storage data.